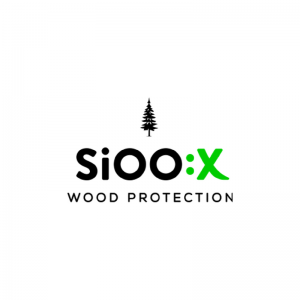 Sioo:X are leaders in wood protection using silicon technology to provide a highly effective proven system to protect wood of all types. 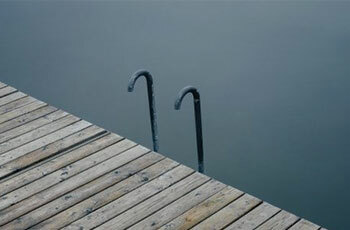 It gives long life, a beautiful natural surface and is friendly to people and the environment. Sioo:x provides a strengthened highly durable lustrous surface pleasant to walk on and beautiful to look at. Sioo:x have extensive experience in protecting timber decking structures, on extended living and outdoor leisure spaces, on jetties and marine structures and on boat decks. The treatment has been proven in the most demanding environments and applications have been in the field for long time periods. On decking surfaces that receive heavy wear, the Sioo:x treatment gives particular benefits in reinforcing and strengthening the wood surface preventing cracking and splinting. 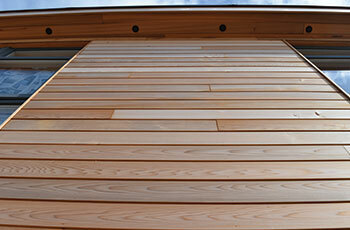 The durability of some of the softer timbers is enhanced making them candidates for use as decking material. Sioo:x is very easy to apply – it is applied once as against the necessity of annual treatments with oils and gives a lower lifetime cost. Sioo:x gives long life, all round even protection and a light surface which ages beautifully. This natural look is increasingly sought after but the challenge is, how to achieve it without taking the risk of uneven weathering on different aspects of the building, or in protected areas, such as overhanging eaves. Another issue can be the unsightly tide marks caused by extractive wash out, a particular problem with western red cedar. Sioo:x provides a solution by mirroring the natural ageing process and accelerating the creation of the silver-grey appearance and giving long life protection in a completely environmentally friendly way. The Sioo:x treatment reinforces and strengthens the wood surface and is very easy to apply. It is applied once as against the necessity of annual treatments with oils. Sioo:x protects expensive teak decking and the marine environment with minimal maintenance and a stunning appearance. Sioo:x Marine products produces a durable and beautiful surface on timber decks and details on boats. 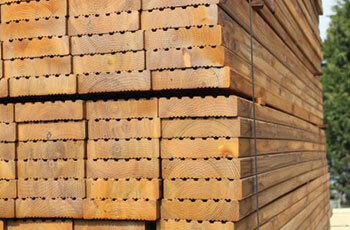 It reinforces the sensitive, valuable teak and makes it resistant to wear. The wood is actually conserved for a long time. It also resists the growth of algae.